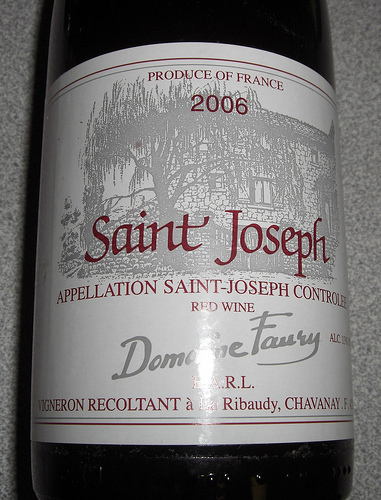 This entry was posted in Food, Vino and tagged bacon, dinner, French, leeks, mustard, pork, red wine, Rhone, syrah. Bookmark the permalink. I was wondering what you decided to do with your veggie delivery! What else do you have planned? That all sounds yumm-O. This delivery was pretty bleak for cooking compared to some of the others. We used the squash the other night as a side with the pork (which I think I forgot to mention). Lettuce has been noshed for lunch, and the poor scallions are probably wilted. 😦 Hopefully this next week will be more cooking worthy.